The L'Oreal Oxydant Creme Developer is a permanent developing creme that is mixed with hair color to "lift" the hair to the desired color. The creme developer is made for professional stylists and should be used in a salon environment. The higher the volume, the lighter the tone of colored hair. 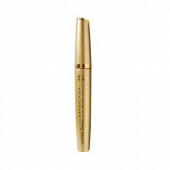 The Creme Developer is formulated for easy application and consistent color results. Use this developer with L'Oreal Professionel permanent and demipermanent haircolors for the best results. 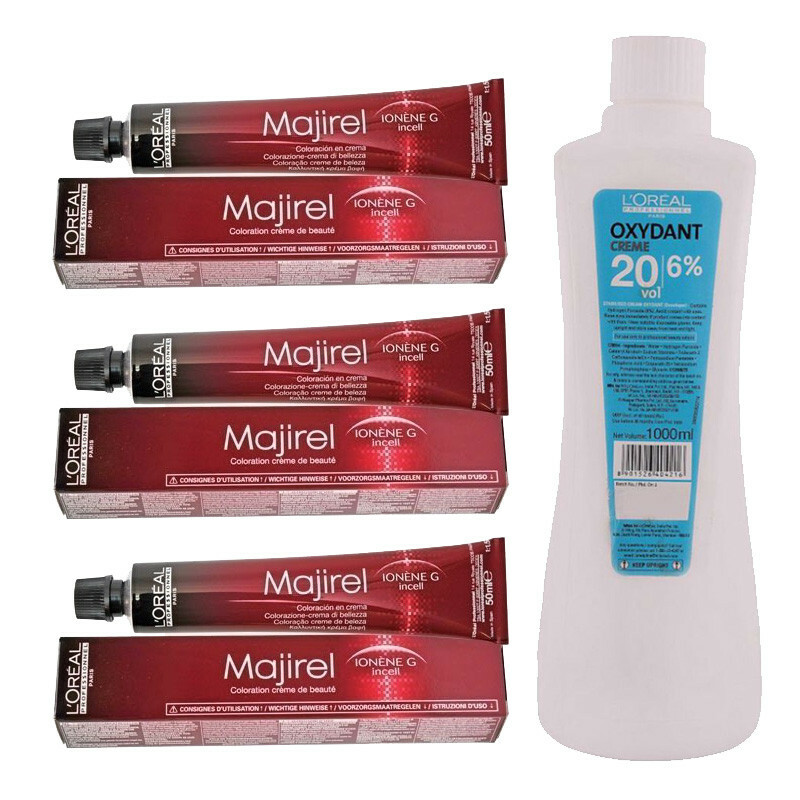 Tube L'oreal Professionnel Majirelhair color give a perfect finish with a color result that is even from roots to ends, Hair is left in superb condition with a brilliant shine,Loreal majirel color is gives you best result and makes your hair smooth soft for long time.